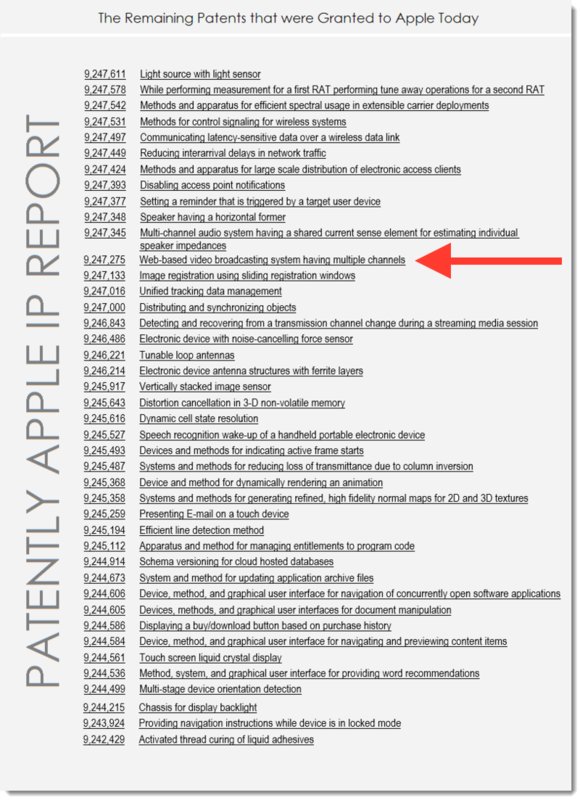 Apple granted 53 new patents today, and one of them is believed to be their upcoming Apple TV Web Streaming service. 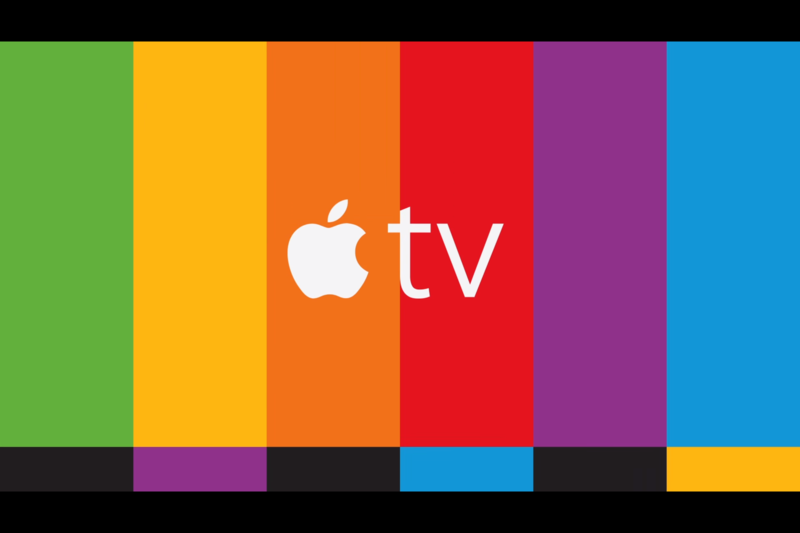 Named as “Web-based video broadcasting system having multiple channels”, it makes all rumors about Apple going to launch their web streaming service might soon to come. One of the reasons that keep holding them is the agreement among content providers. One report said Apple is frustrated when dealing with content providers since it had taken a long time but yet no constructive understanding were able to achieve. With Apple owns such a big pile of money, it is not impossible Apple will someday make their killer programs. They have already registered the trademark for Beats Radio names, and it is not possible Apple will do on their own if other content providers keep dragging them down.